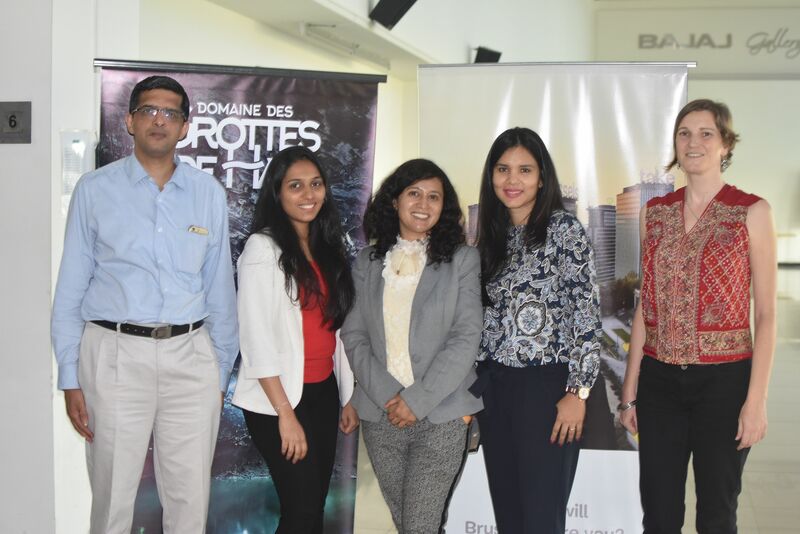 Wallonia in India (AWEX Mumbai), Visit Brussels and Wallonia Belgium Tourism jointly organized a spectacular Tourism Training event in association with Maratha Chamber of Commerce Industry and Agriculture and TAAP on 11th April, 2019 in Pune. 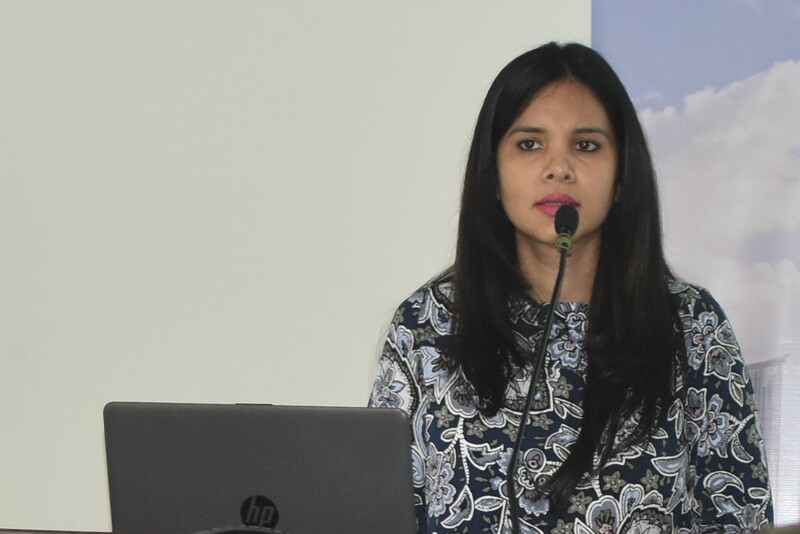 Ms. Emmanuelle Timmermans, Trade and Investment commissioner from AWEX, Mrs. Ellona Pereira from Visit Brussels presenting hidden gems of the Tourist Destination. 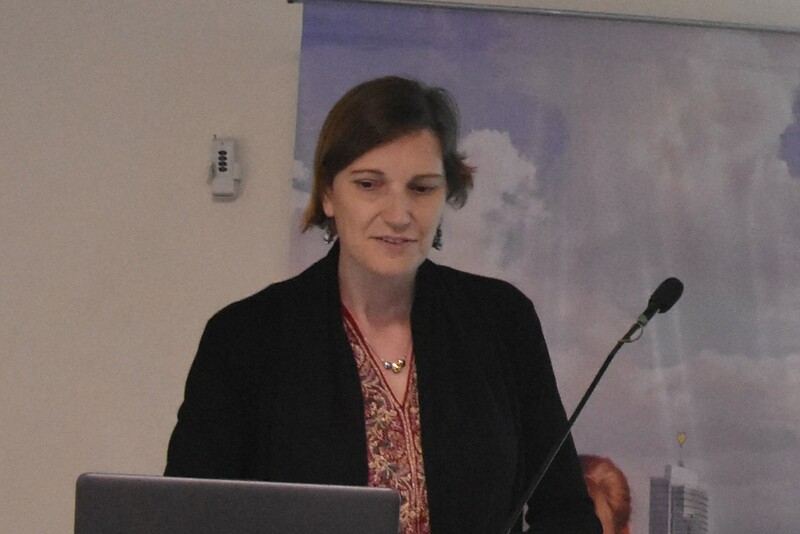 Introducing Wallonia to the audience, Ms. Emmanuelle Timmermans said, “This event was organized, as we realized that even regular visitors to Belgium are not always aware of some of the hidden gems of Belgium. One of those is the new sensational city of Dinant, which was voted one of Europe’s Best Destinations in 2019.” SPA is one of Belgium’s main tourist spot. Spa is famous for its several natural mineral springs. It is also the location of mineral water producer and where the term “spa” name originates from. Wallonia is well known for its castles, one of the major attractions is “Radhadesh” is a spiritual place which has an impressive castle turned into a temple complex called the ISKON Temple. The castle has been restored and transformed into a spiritual oasis where the visitors can explore the colourful Indian traditions. Wallonia is home to the second largest cave in the world called, “Caves of Han” is also an excellent option for MICE Tourism and Family segments. 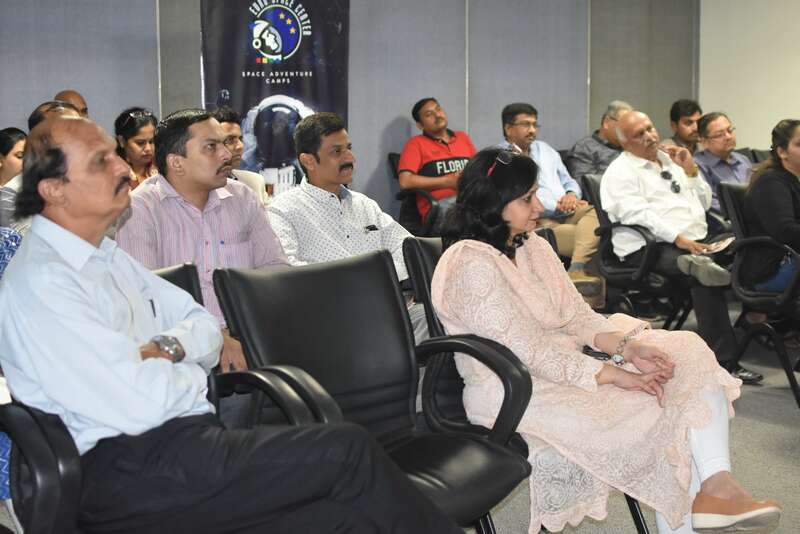 Educational Tourism is also growing rapidly since a few years and Euro Space Centre experiences large amount of Indian tourists including all major Indian Schools. The European Space Centre provides a virtual reality experience like Moons walk and Mars walk. ESC also offers 3 days to 7 days Astronaut Training workshop. 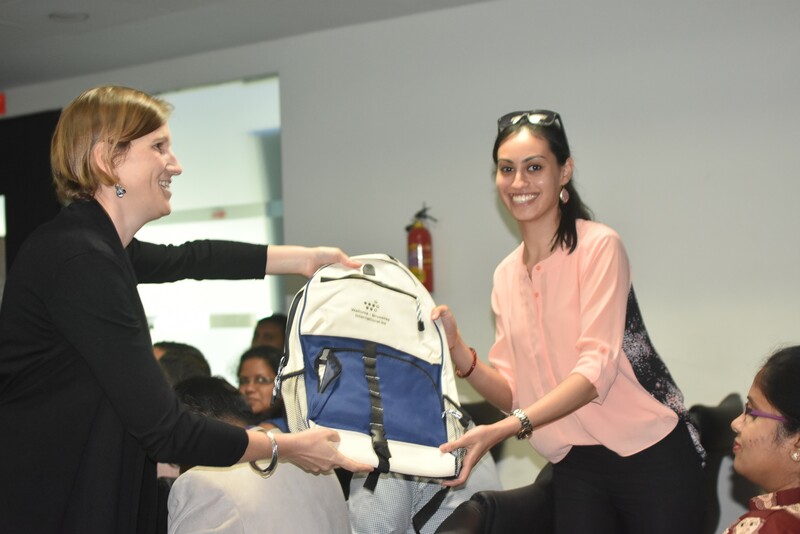 We showcased different itineraries for FIT, Luxury, MICE, Group and Educational Tourism. Wallonia tourism is unique experience which is based on interesting activities like travel back to pre-historic era at Prehistosite Ramioul, Comics Trips tour to discover journey of Tintin at The Hergé Museum, Underground mine tour near Liege city and also blow the glass experience at Val Saint Lambert, Underground perfumery at Citadel Namur, Restaurant in cave at Caves of Han, Kayaking at Dinant and Durbuy, Rail Biking and other adventure tours at Dinant Adventure and scientific funny activities at Le Pass. Experience to drive in luxury cars like Ferrari with pilot at SPA Formula 1 circuit at SPA Francorchamps, taking a stroll through Pairi Daiza feels like a journey around the world. Pairi Daiza was crowned Best Zoological Park in Europe at the Diamond Theme Park Awards in 2018. Wallonia and Brussels also offer amazing Beer Route across the 2 regions. Most of the breweries are well known for their traditional manufacturing process. Sweet Experience with chocolate and waffle workshop is must at the end of a tour. 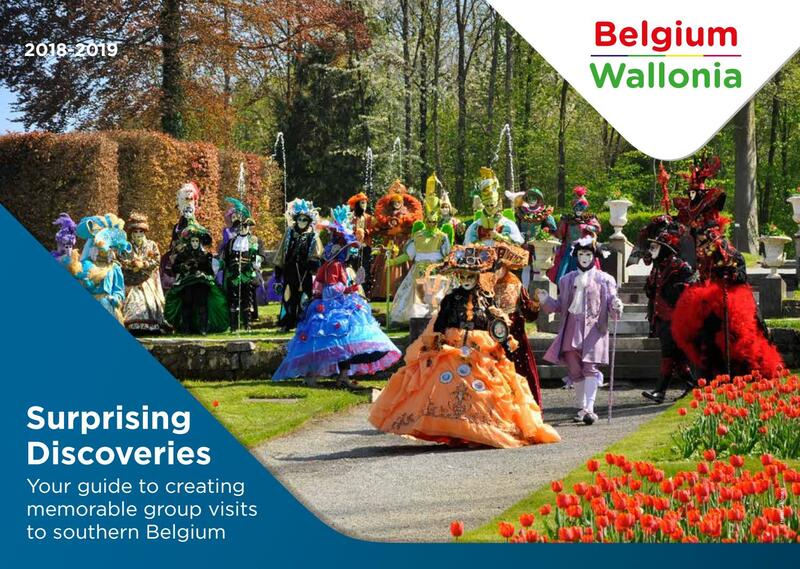 Wallonia tourism is truly “Hidden Gems” as many truths are unknown to the world. Tourism trends are changing now, tourists believe more in unique experiences such as amazing activities, beautiful memories, mysterious places. 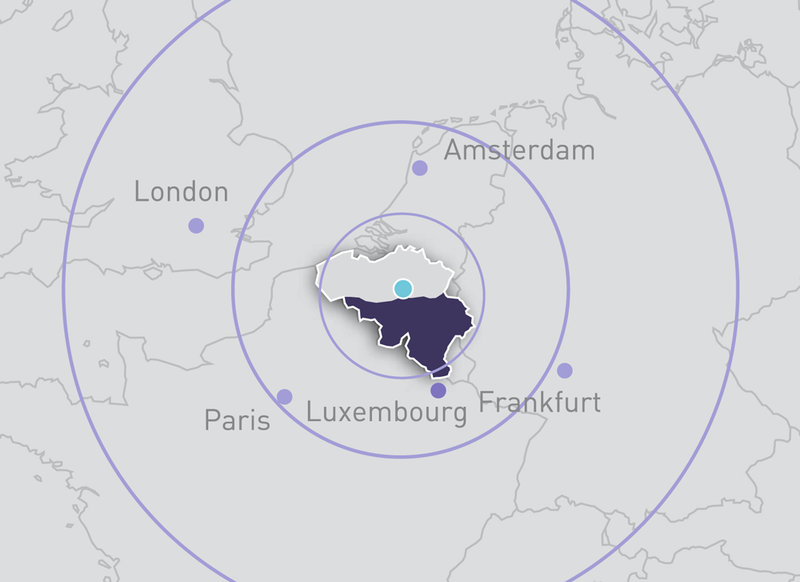 Wallonia is one destination for all generation group and for all type of tourism interests let it be, FIT, Luxury, family, MICE or educational tourism, Wallonia has lots to offer to everyone. The event witnessed all major tour operators at the event.